The situation of Roma has not improved substantially over the past decade, despite the EU institutions and their Member States having adopted various measures to improve the social inclusion of disadvantaged Roma in Europe. 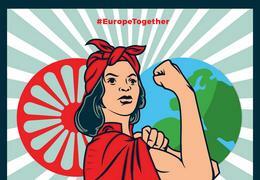 Many Roma across Europe still continue to suffer poverty, social exclusion, discrimination, and racial violence. The underlying cause of this is the Antigypsyism deep-rooted in our societies. 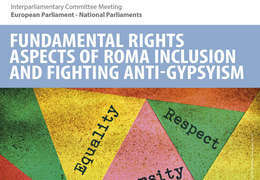 Antigypsyism is a specific form of racism towards members of the Roma minority in all of Europe. 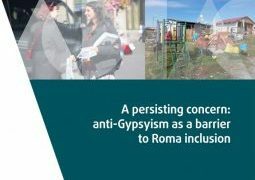 Effectively combating poverty and social exclusion, which many Roma are subjected to throughout Europe, is therefore only possible if we also combat this deep-rooted Antigypsyism. 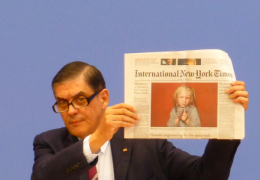 This publication (available in English and German) is intended to contribute to the fight against Antigypsyism. 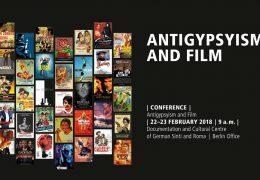 It seeks to provide information about and to raise awareness of the multifaceted discrimination that European Roma face due to Antigypsyism. Short essays by Green MEPs, Roma activists, and academics analyse the EU policies concerning Roma and Antigypsyism in Austria, the Czech Republic, France, Germany, Hungary, and Sweden. 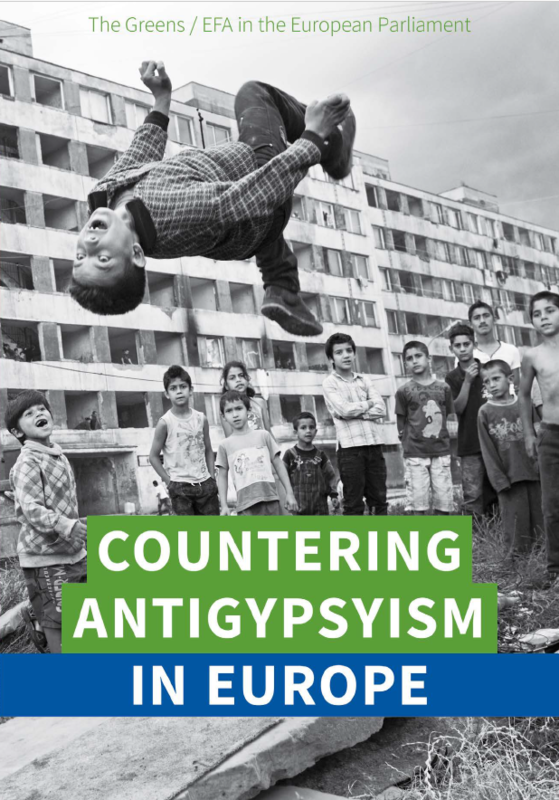 The Central Council of German Sinti and Roma has also contributed to the publication with an essay on Antigypsyism in election campaigns.